I recently alluded to some life changes on this blog. Well, I am now ready to share: I am leaving my development position at CAPREIT. I wasn’t intending to leave. I wasn’t looking to leave. And frankly, I felt conflicted. But sometimes life has a funny way of presenting opportunities that you just have to say yes to. As my mother likes to tell me: “Life is what happens to you while you’re busy making other plans.” More on this in a later post. Stay tuned. What I would like to talk about today are the opportunities that this may create for some of you. There are now two open development positions at CAPREIT. 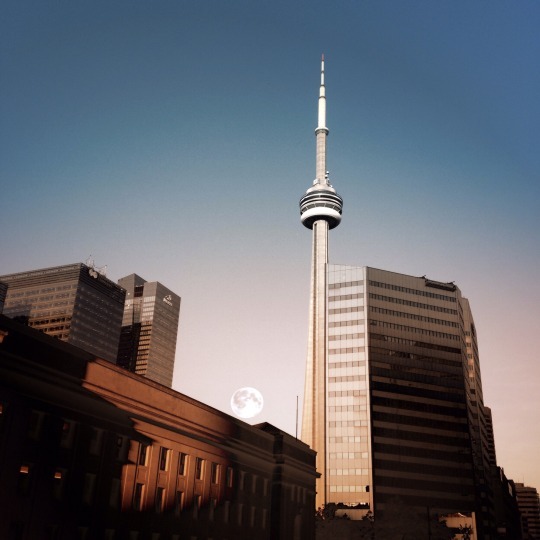 Both positions would be based in downtown Toronto (St. Lawrence Market). The first opportunity is essentially a Director level role where you would be responsible for growing the development team at CAPREIT. You should be able to lead a team, identify new development opportunities, create pro formas, assemble/manage consultant teams, secure development approvals for complex urban infill sites, and generally lead projects and people through the entire development lifecycle. For more information and to apply, click here. The second opportunity is at the Coordinator level. You would be reporting day-to-day to the above person and you should have working knowledge of the development process. For more information and to apply, click here. I would just like to add that in both cases you would be working on some very exciting urban infill projects and you would be joining an organization with great people and a great corporate culture. I mean this sincerely. If you have any questions about the two roles, feel free to reach out to me directly. And if you’re in the market, consider applying.